Do you need planning permission for conservatories? There’s nothing better than conservatories for adding extra living space for you and any guests to enjoy. These versatile structures can be used for a variety of purposes and come in a variety of designs to suit the homeowner. In most cases, they also do not require planning permission. However, this is subject to restrictions, which we’ve covered in this post. A conservatory must not extend beyond the rear wall of the original property by more than 3 metres for an attached property and 4 metres for a detached one. It should not cover more than half the area of your garden. 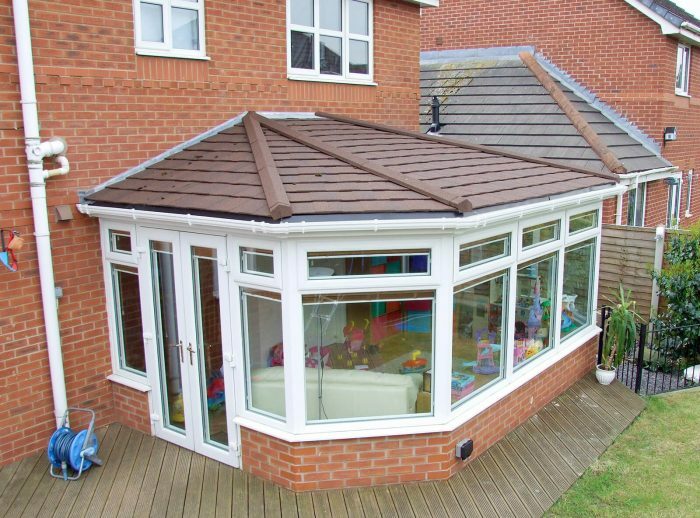 If building a conservatory on the side of your property, it should take up no more than half the width of the property. Conservatories that are built forward of the principal elevation or at the side of the property must not be facing a road. The height of the conservatory cannot exceed 4 metres. However, if it is located within 2 metres of the property boundary, the height cannot exceed 3 metres. The height can also not be higher than the highest part of the property’s roof. 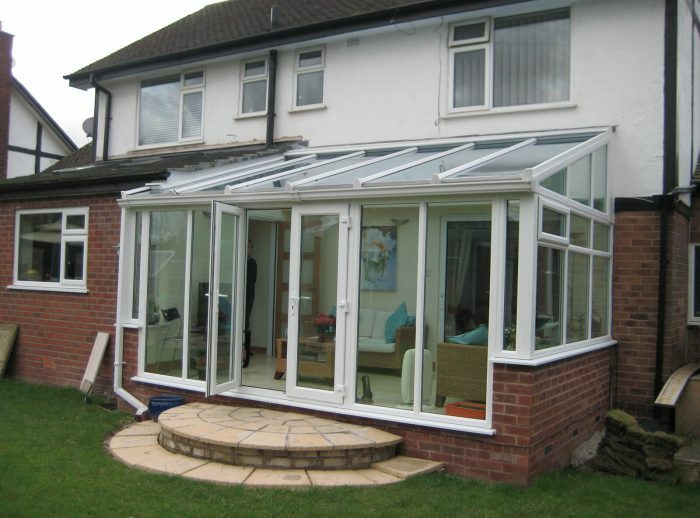 For detached properties, any conservatories that extend between 4 and 8 metres beyond the rear wall of the property. For other properties, any conservatories that extend between 3 and 6 metres. 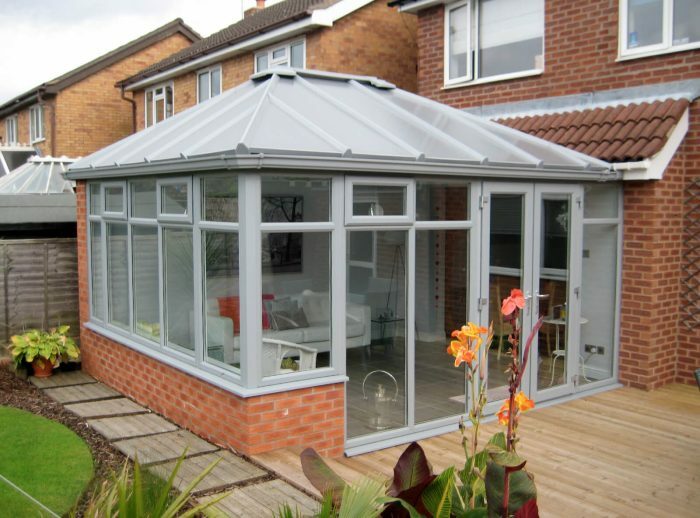 The guidelines for conservatories that require approval through the Neighbour Consultation Scheme only apply to conservatories that are finished before the 30th May 2019. So, bear in mind that the guidance might change after this date. It’s also important to point out that all of the criteria outlined above does not apply to flats or maisonettes. Guidance for flats and maisonettes is available via the link here. Conservation areas. There are 9 conservation areas in Tameside alone, including Ashton Town Centre and Millbrook. If you live in any of these areas, make sure you check with your local planning authority before attempting to build a conservatory. Restrictive covenants are contractual obligations that are written into the property deed. Their purpose is to limit what changes can be made to the property. Therefore, there is a possibility that a clause preventing you from building a conservatory has been written into your property’s deed. It is possible to remove them, however, and you can do so by following the guidance here. If you are unsure about whether or not planning permission is required, Droylsden Glass recommends that you contact your local planning authority. This can be done via the Planning Portal website. If you require additional information on planning permission or for any home-improvement advice, contact Droylsden Glass on 0161 292 1122 or contact us online. 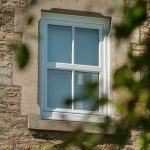 Droylsden Glass boasts over 35 years’ experience in the installation of thermally efficient and highly secure windows, doors and conservatories for homeowners throughout Manchester and Cheshire. Stylish and practical with options suitable to any type of property. Enhance your home’s entranceways in a variety of different ways. Increase the living space in your home with our assortment of glazed extensions. Keep your roofline performing as it should with our selection of roofline products. Transition from the outside to the inside of your home in total style.